With a name like Bierling, what other pursuit could be possible other than something that involves grain and yeast? From a long line of bakers and brewers, we were looking for a way to put our stamp on a family tradition. Distilled spirits was the answer. Then, the real work began. Formulations and recipes were developed to get the target taste profile from each spirit. Bottles were ordered, labels designed, knuckles were scraped. The dream became reality. 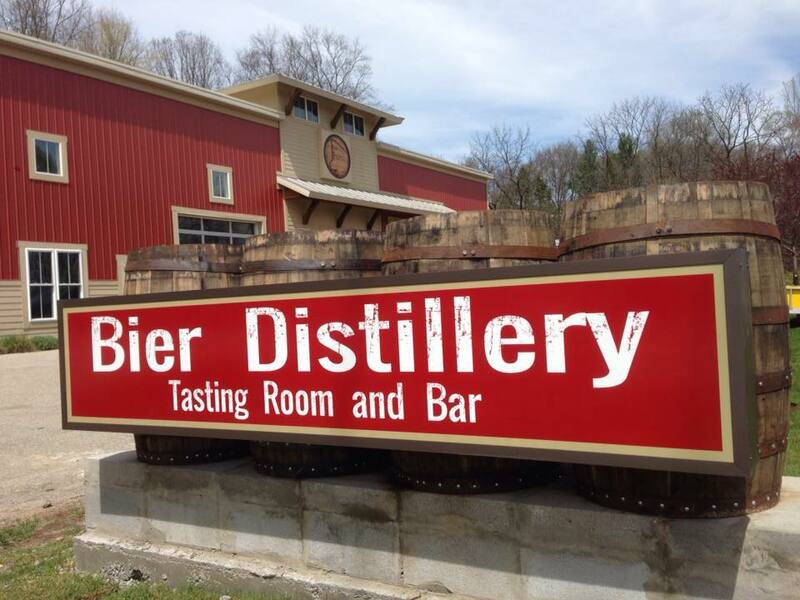 We now produce an expanding line of beer, wine, and spirits at our distillery. Enjoy!